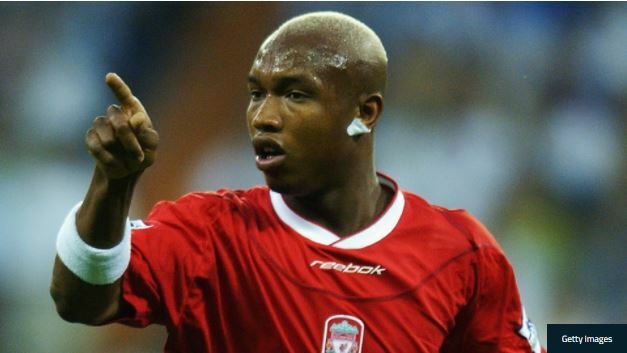 Senegal legend El Hadji Diouf has revealed his newly found career in politics as he hopes to change things in his home country. Inspired by George Weah’s presidential success in Liberia, the 37-year-old has set his sights in politics with an ambition to become ‘the solider of the youngsters’. The two-time African Footballer of the Year who scored 24 goals in 70 appearances for the Teranga Lions is also aiming to effect change in the country’s football system through politics. 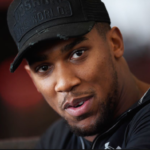 “I am looking after myself and my family. 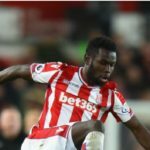 For many years I use to think about football but I have a new career and it is a political career,” Diouf told FourFourTwo. After undergoing high level coaching courses, the former Blackburn Rovers and Leeds United player whose football career was overshadowed by controversies, admitted that his future is in the political world. “I have a lot of passion for politics, and I have people in Senegal who are mentoring me,” he continued. “I took high-level coaching courses, but decided not to continue since I have better plans on things I want to do. 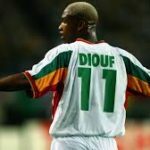 Diouf who is currently the special adviser to President Macky Sall on sports, represented Senegal at the 2002 Fifa World Cup in Korea/Japan and was named in the Fifa World Cup All-Star team and Fifa 100 by Pele as a reward for his great performances in globag showpiece.